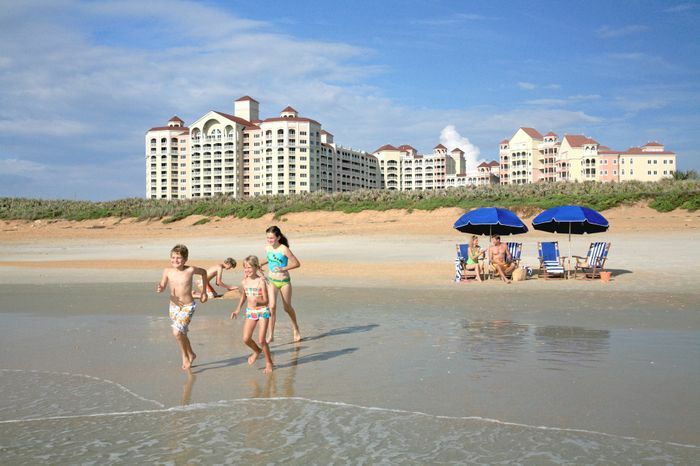 Experience Florida's premier oceanfront destination, Hammock Beach Resort, with the Family Package. 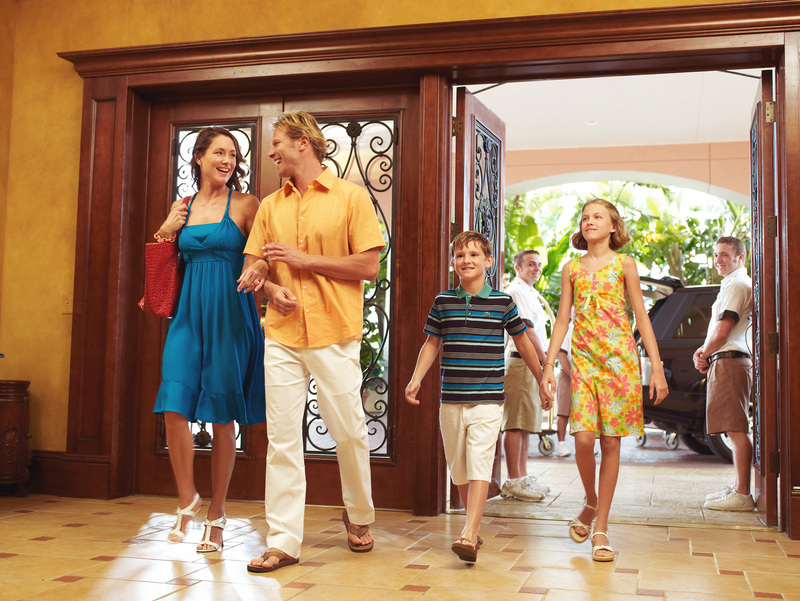 With rates starting at $349 per night, the thoughtfully created package allows families to enjoy everything the AAA Four Diamond-rated resort has to offer and make memories that will last a lifetime. Managed by Salamander Hotels & Resorts, Hammock Beach Resort’s sister properties include Innisbrook Resort in Tampa Bay and Reunion Resort in Orlando. 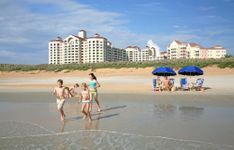 Hammock Beach Resort’s family package includes a 3-night stay in luxurious resort accommodations; breakfast daily per person; one night of a family style dinner at the oceanfront Atlantic Grill; one Welcome Family Fun Beach Bag, which includes items such as a beach towel, beach paddleboard set, and more. Families will enjoy resort activities such as unlimited putt-putt golf daily per person, 2-hour daily bicycle rentals per person and have their Hammock Beach vacation documented with a family photo taken by a professional photographer. A minimum of a 3-night stay is required and valid on travel through December 31, 2013. Offer is subject to availability and additional restrictions may apply. To book the Hammock Beach Family Package, visit www.hammockbeach.com/specials-and-packages/family.